8 Places to Donate KonMari Items to "Spark Joy" in others! Tidying Up with the KonMari Method? Here are 8 Places to Donate your items so they can “Spark Joy” in others! Help "Spark Joy" in the lives of others! While these item no longer hold meaning to you, they may be able to spark joy for someone else! Before throwing away bags and bags of items, see what you can donate to some of these wonderful organizations across the Birmingham area! It’s a win/win for everyone! The Lovelady Center works to help women who have recently been released from prison. A lot of the women are trying to start over, but lack basic necessities. By donating to this program you can help these women as they begin a new phase in their lives. Check out the Needs List in the link below. 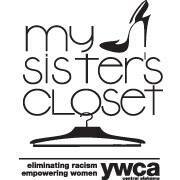 As part of the YWCA, My Sister’s Closet is designed to assist women who are in need of career clothes for job interviews and new employment. Job interviews are always stressful, but even more so if you feel like you don’t have the right outfit for the interview. Your donation will help instill confidence in these women as they look to begin a new career. Ok, ok, we DEFINITELY own more than 30 books and are totally ok with that. Still, everyone has a few books that can be donated. The Literacy Council of Central Alabama can accept book donations. These books will be used in helping to promote literacy and to tutor those learning to read. Check the link below for donation guidelines. Kids Connection provides clothing and other items to children from birth to age 16 whose parents or guardians have limited resources. Items are provided at no cost. Children and their caregivers are referred by churches, schools and social service organizations which pre-qualify families by their need and economic situation. The WellHouse provides a safe residential environment to women, offering spiritual, mental, emotional, and physical support services. They welcome all women who have been sexually exploited through human trafficking. Regardless of race, color, creed, or religion, women in pain can be assured they will find love and acceptance at The Well House. Your donation can go a long way to help these women in need. 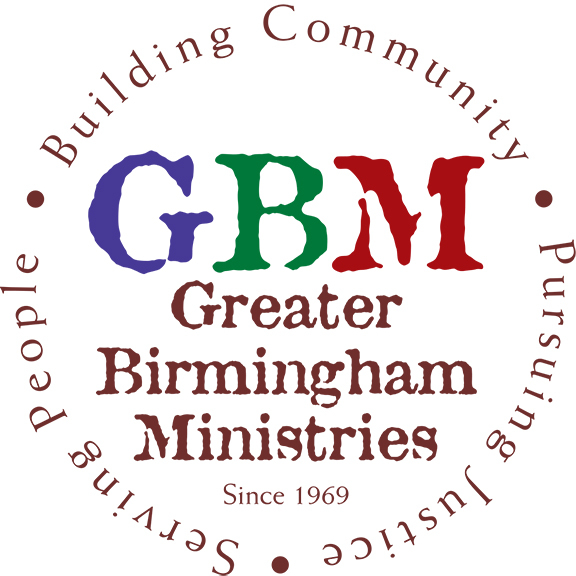 Greater Birmingham Ministries does a LOT in the community, but one of the main ways they help is by providing financial help, food and clothing and support for families and individuals in crisis, and connecting their daily struggles with systemic and structural injustice. You can donate items to help provide for those in crisis. 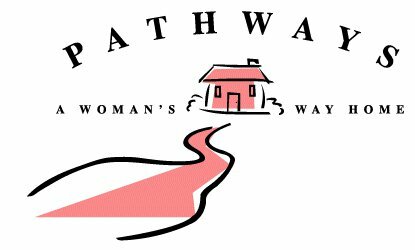 Pathways offers a range of services for homeless women and children through the Day Center and Safe Haven programs. The Day Center, located in downtown Birmingham, meets the basic needs of homeless women and children by providing hot meals, clothing, showers, and laundry facilities. Those living on the streets and in emergency shelters are welcome at the Day Center. Your donation can help these families in their time of need. Click here to see how you can help. 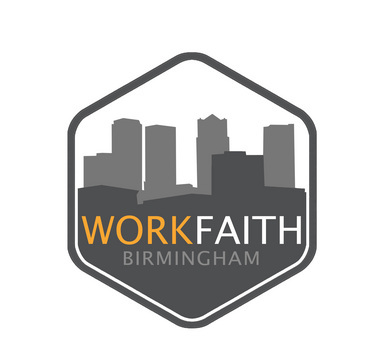 WorkFaith Birmingham seeks to help address the complicated life issues of adults in transition by empowering them with the skills, support, values, avenues, and life perspectives they need to gain and maintain employment, and become productive contributors to their families, churches, and communities. They do this through a two-week workshop which teaches 12 Core Competencies in the Creative Job Search approach that has been used successfully with over 3,000 adults in Houston and Birmingham. Your donation can help the graduates of this program dress for success! Russell has enjoyed Birmingham from a young age. In 2015 he and his wife, Amber, began sharing their Birmingham experience to showcase the city's many enjoyable local events and activities!